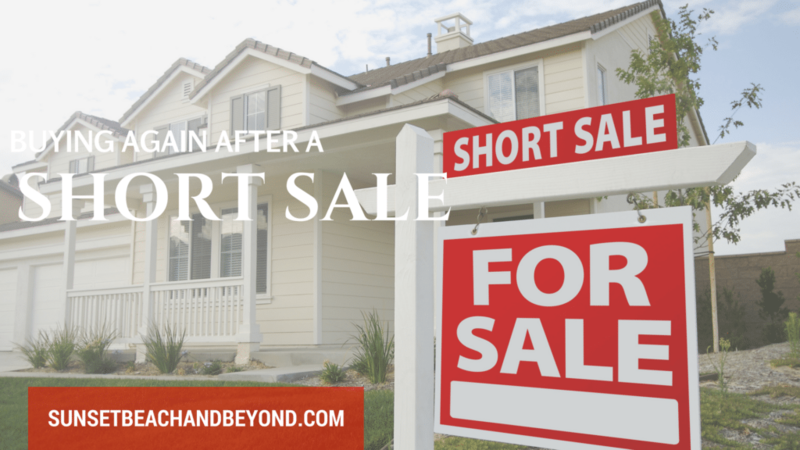 How Quickly Can I Buy a Home After a Short Sale? If you’ve been through a foreclosure or short sale there will come a time when you’re ready to purchase real estate again. How quickly can you buy a home after a short sale or foreclosure? The general rule is three years after a short sale and seven years after a foreclosure which is also a bank owned home or REO. Short sales are much less because you have worked with the lender to try and sell the property without simply walking away from your mortgage responsibility. Lenders have agreed to allow a lot shorter waiting time for a short sale than a foreclosure. If it’s been three years since your short sale has closed you can now reapply for a home loan. If you still have a ways to go there are things you can be doing in the meantime to increase your credit score and make yourself a better candidate to lenders when applying for a mortgage. Make sure you have paid all of your bills on time. Any rent, child support, utilities, loans and credit cards should be paid on time. Any lack of payment or delay can result in an unfavorable outlook on your credit history. Make sure you go over your credit history about every six months. Knowledge is power and knowing your credit history and report can keep you from any errors or mistakes and on the right track to obtaining a lower interest rate and a better home loan. Pay off any credit cards but don’t necessarily cancel them. If you don’t have any credit cards lenders are unsure of how responsible you are with credit. Having one or two credit cards with very low to no balances shows that you are responsible with credit and borrowed money. Have some reserve funds in place. If you’re spending more or just as much as you’re bringing in each month lenders may find a mortgage difficult to maintain in your budget. Keeping a reserve fund or savings account and additional assets all look favorable to lenders. I would love to help you into a home after a short sale or foreclosure if you’re ready. 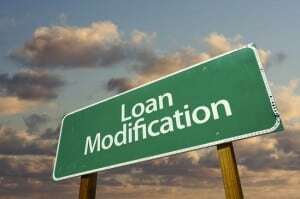 Call us today to learn more or to apply for a loan.